Anand International designes and manufactures ladies kaftan range made up of quality fabrics. We offer kaftan dresses, cotton kaftan, designer kaftans, printed kaftans, cotton printed kaftans, womens kaftans, girls kaftans, ladies printed kaftans, girl kaftans and western kaftans. These are available in several style and pattern to suit the demand of clients. Designed by highly creative designer, these ladies kaftans are in high demand by our clients spread across the globe. We also meet customized requirement for our clients benefit. 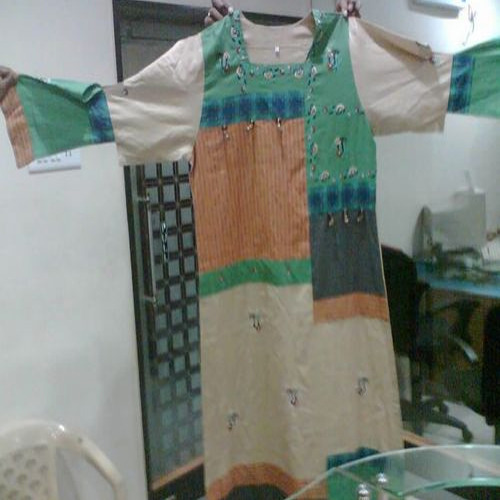 We are manufacturer having weaving, dyeing, printing of Ladies Kaftans in house and stitching. A wide beautiful range of cotton, satin kaftans with unique designs is developed by our organization. Manufactured from high-quality fabrics these kaftans are made according to the contemporary fashion & latest trends. With a variety of colors, sizes and designs these outfits are comfortable and highly fashionable which tempt our clients. 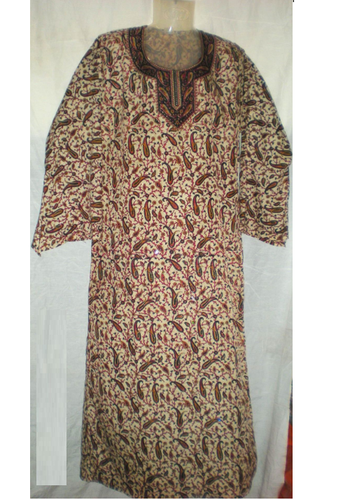 We are capable of offering Cotton Kaftans in different prints or colors range to the clients. We bring a unique collection of cotton kaftans which are made according to the latest market trends and modern in styles. 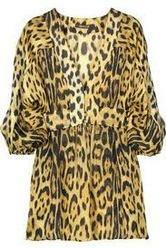 We are offering Kaftans For Women to our clients. We are offering Beautiful Kaftans to our clients. We are offering Women's Kaftan to our clients. We are offering Fancy Kaftan to our clients. 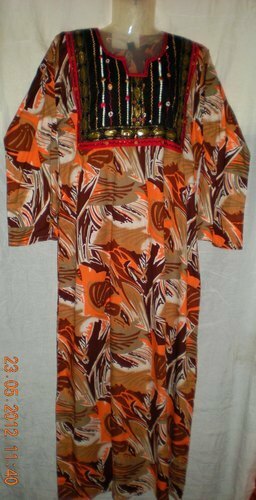 We are offering Ladies Printed Kaftan to our clients. We are offering Satin Kaftan to our clients. We are offering Women Fancy Kaftans to our clients. 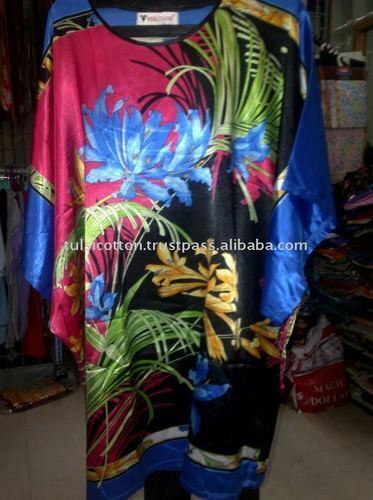 We are offering Flower Printed Kaftans to our clients. We are offering Long Satin Kaftans to our clients. 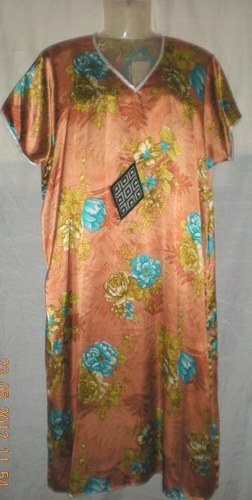 We are offering Satin Printed Kaftan to our clients. We are offering Women Wear Beach Kaftan to our clients. We are offering Chiffon Kaftan For Women to our clients. We are offering Short Kaftan For Women to our clients. 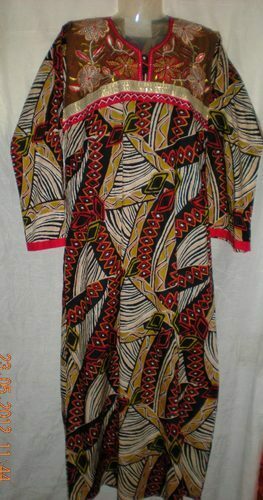 We offer a wide variety of kaftan dresses for ladies & girls using material in 100% cotton with printing and well finishing. These are available in all standard sizes and colours combinations. Skilfully stitched and comfortable to wear our range is in high demand by our clients spread across the globe. We also meet customized requirement of our clients. Please use the link below to contact us and place your orders. 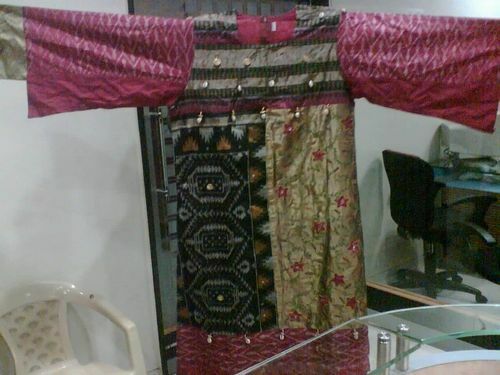 We offer a wide variety of designer kaftans that are manufactured from quality cloth material. These are available in all standard sizes and colours combinations. Skilfully stitched and comfortable to wear our range is in high demand by our clients spread across the globe. We also meet customized requirement of our clients. 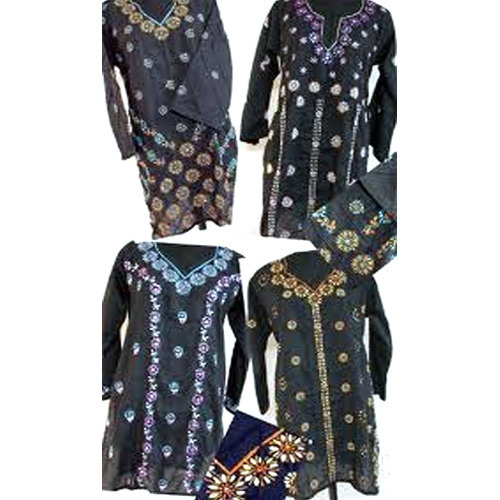 We offer cotton printed kaftans in women kaftans, girls kaftans, ladies printed kaftans range. We are promote our quality products in international market. We have sourcing agents for our products sell to various country in world like that Poland, Algeria, Egypt, Spain, USA, Middle East , etc. We have won manufacturing units and dying & printing mill in India. 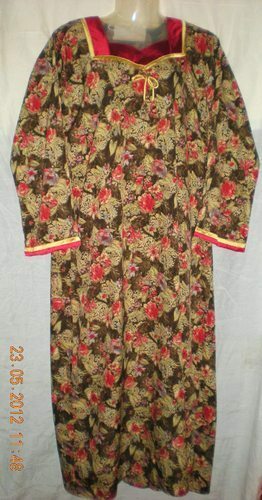 We making wide rang of Cotton knitted pajama set with printing and embroidery. Also we are making Nightwear, Sleepwear, T-shirt, Kurti, Kaftans and ladies skirts etc. Please use the following link to contact us and send your query for estimated requirement. Packaging Details: As per our customer require. Please find attached along with the mail our new Kaftans sample photo For Summer 2013..
100% best quality Cotton Printed suits. 36 patterns as per photo attached and 3 pcs each = 108 pcs per bale. No design choice and fix packing.. Looking forward to your prompt response for the same. 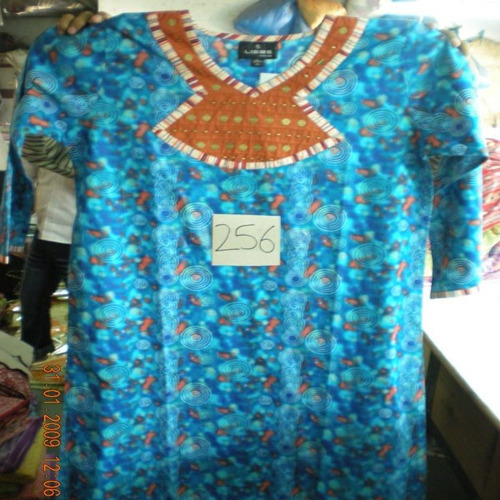 We manufacture quality range of ladies printed kaftans that is manufactured from quality fabrics. These are finely adorned with patterned vertical lines, having U-neckline & above ankle hemline is wearable as housecoat or dressing gown. Offered at industry leading prices, these cotton kaftans are in high demand by our clients spread worldwide.